Welcome to Althauser Rayan Abbarno, LLP. Why Choose Althauser Rayan Abbarno? For more than 70 years, the attorneys with Althauser Rayan Abbarno have focused their efforts on providing quality and successful legal representation through a combination of resources, experience, and service. Whether you were injured in an automobile collision and need a personal injury attorney; starting a new business, or planning your estate, our attorneys are ready and able to assist you throughout the process. Althauser Rayan Abbarno was nominated best place to work in Lewis County and Best Customer Service in Lewis County by the Daily Chronicle readers three (3)years in a row. In 2018, our office won Best Place to Work in Lewis County. We are glad our community noticed- Our clients also notice through better case results!! 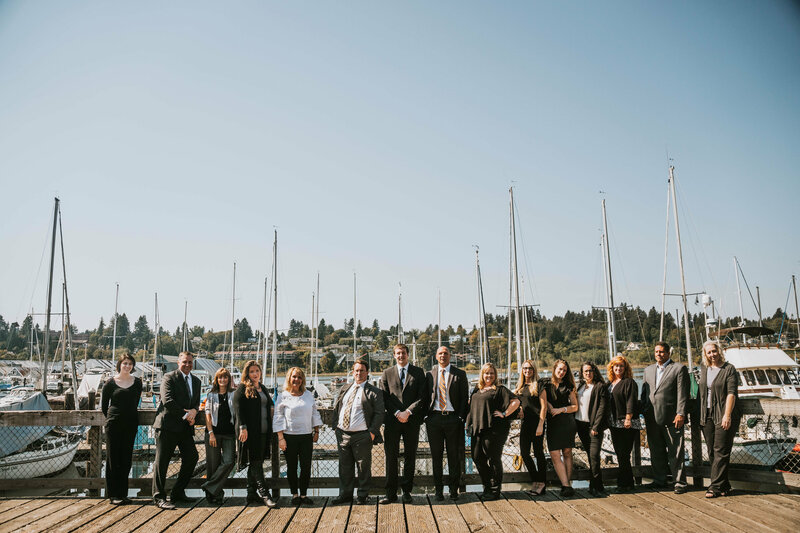 Our (6) attorneys and twelve (12) staff represent individuals and businesses throughout the State of Washington, including Thurston County and Lewis County where our offices are located. 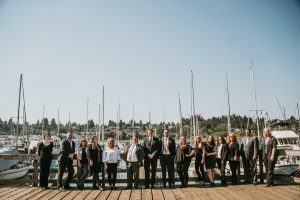 With offices located in Centralia, WA and Olympia, WA, Althauser Rayan Abbarno offers large-firm resources with the attention expected of a small firm. We understand that no two clients or cases are the same. We take the time to listen to clients and devise a customized approach to serve their legal needs. For more than 70 years, our firm has proudly offered dedicated, diligent and client-focused service on behalf of the people and businesses we serve. Althauser Rayan Abbarno provides results! Althauser Rayan Abbarno attorneys and staff outside their office on Percival Landing. 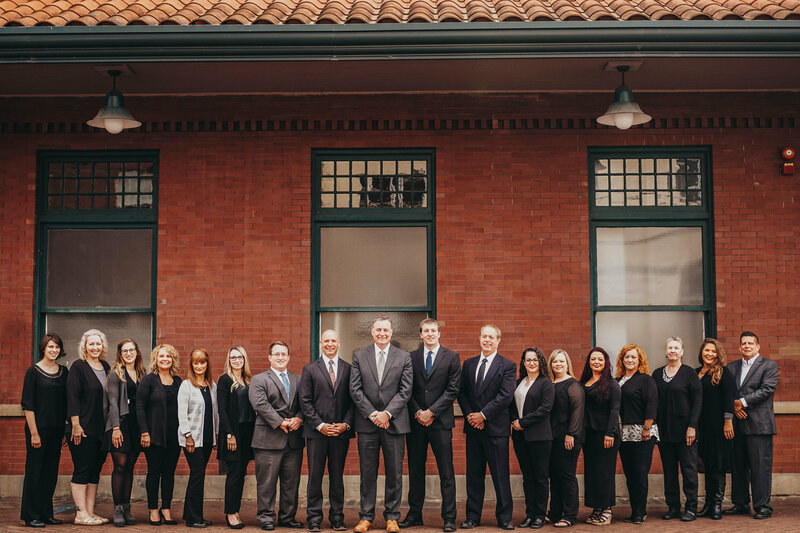 Our firm consists of six attorneys, have a select area of concentration, like Personal Injury, Worker’s Compensation, Estate Planning and Probate, Family Law, and Criminal Defense/ And, our staff of eight legal assistants each experienced and trained by a firm attorney. 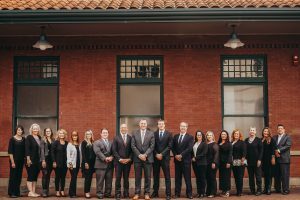 Each of our attorneys works cross-functionally with other attorneys within the firm to find collective answers to serve clients’ needs and interests. If you need assistance with a legal matter, we encourage you to contact Althauser Rayan Abbarno, LLP. Our offices are conveniently located in Centralia, WA and Olympia, WA so that we can efficiently and effectively respond to your legal needs throughout SW Washington, including Thurston, Lewis, Cowlitz, Grays Harbor, and Pacific counties. To contact a lawyer at our firm for assistance, call (360) 736-1301 or contact us by e-mail.